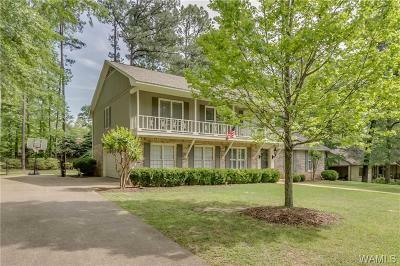 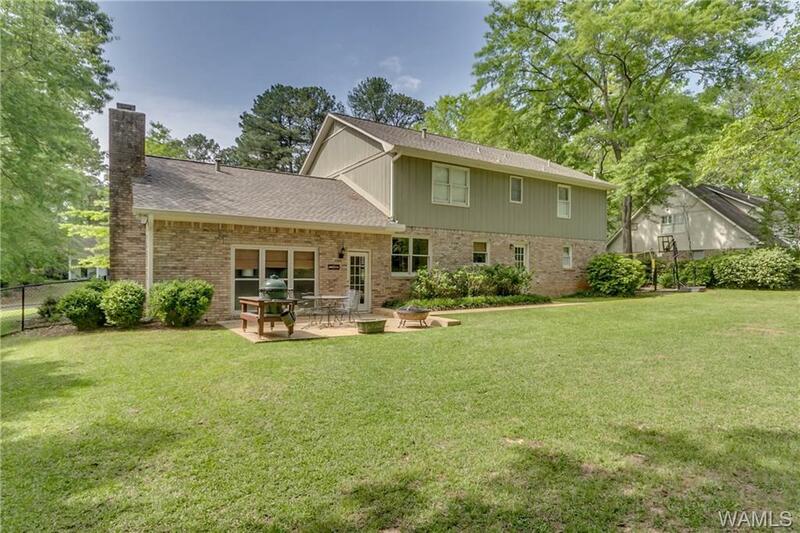 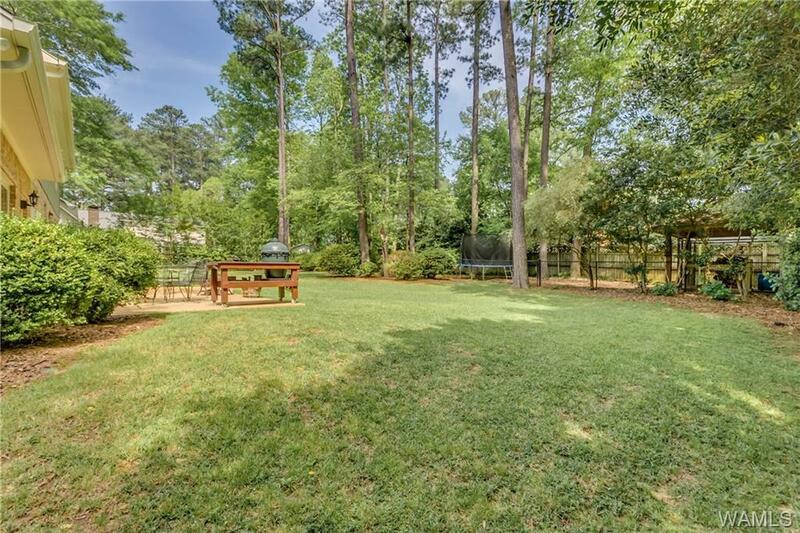 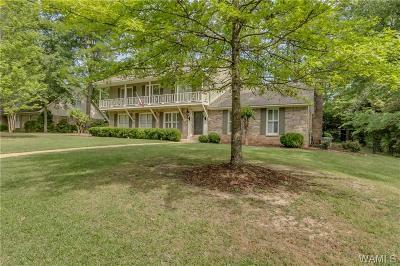 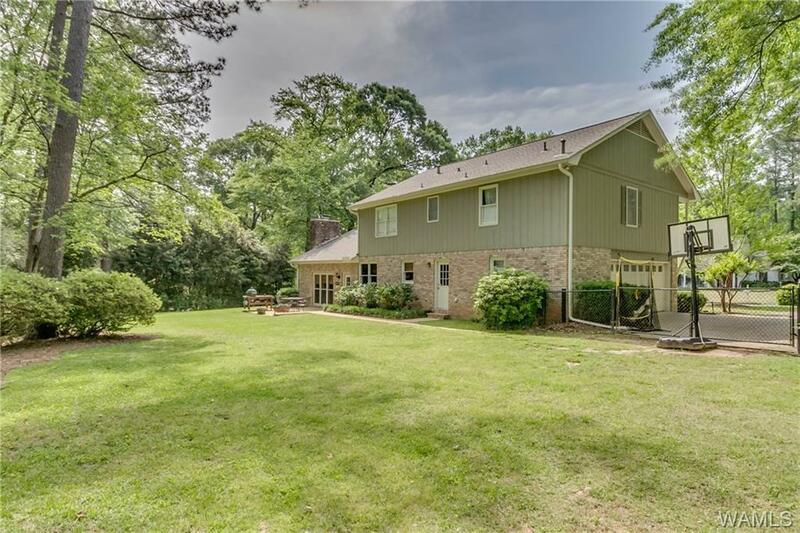 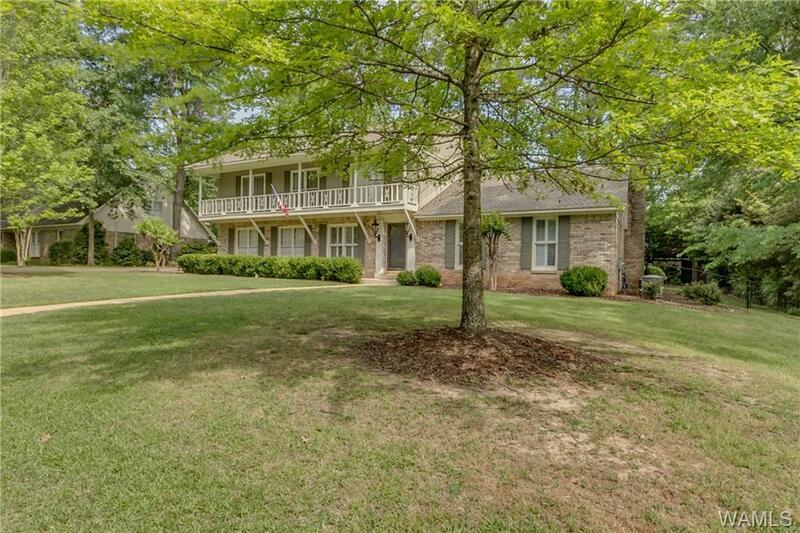 THIS AMAZING HOME EXCEEDS ALL EXPECTATIONS AND IS LOCATED IN ONE OF TUSCALOOSA’S PREMIER SUBDIVISIONS! 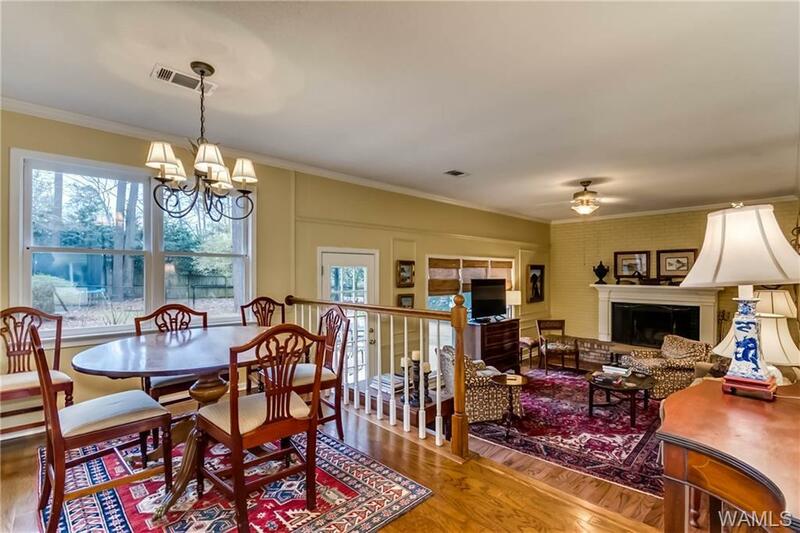 A GRACIOUS FLOOR PLAN MAKES THIS EXCEPTIONAL HOME GREAT FOR BOTH ENTERTAINING AND EVERYDAY LIVING. 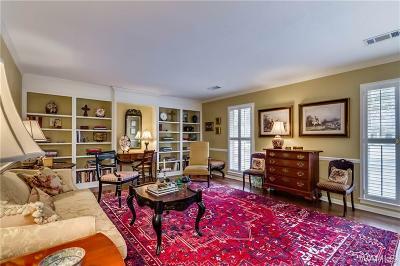 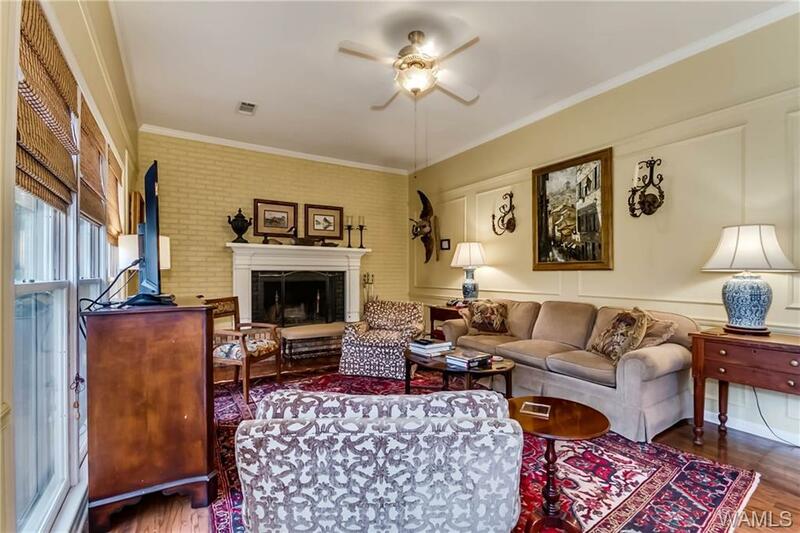 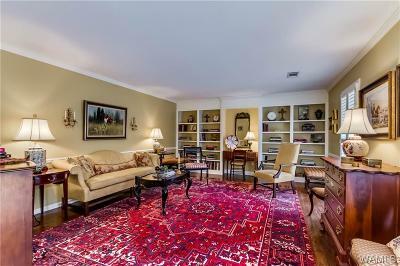 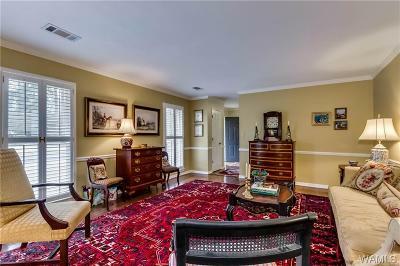 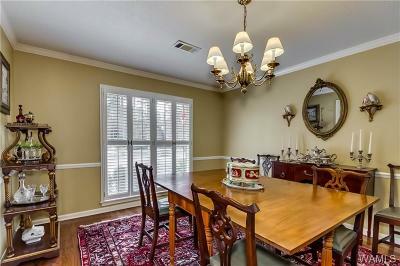 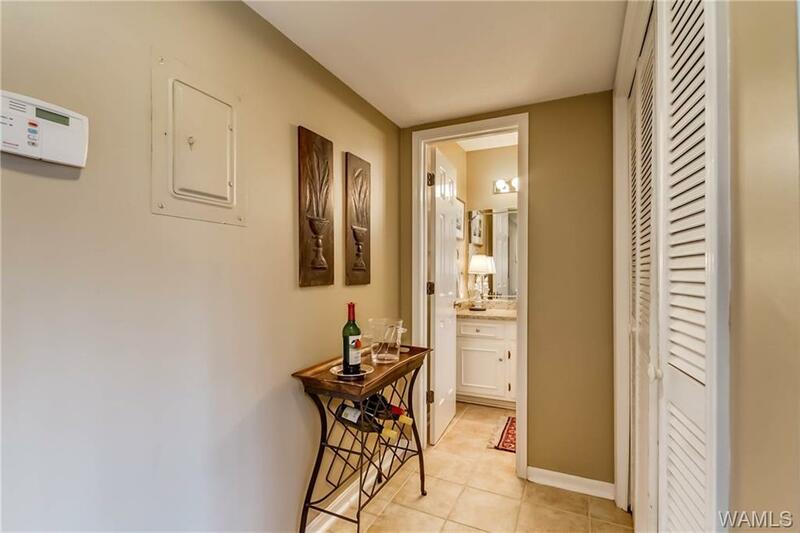 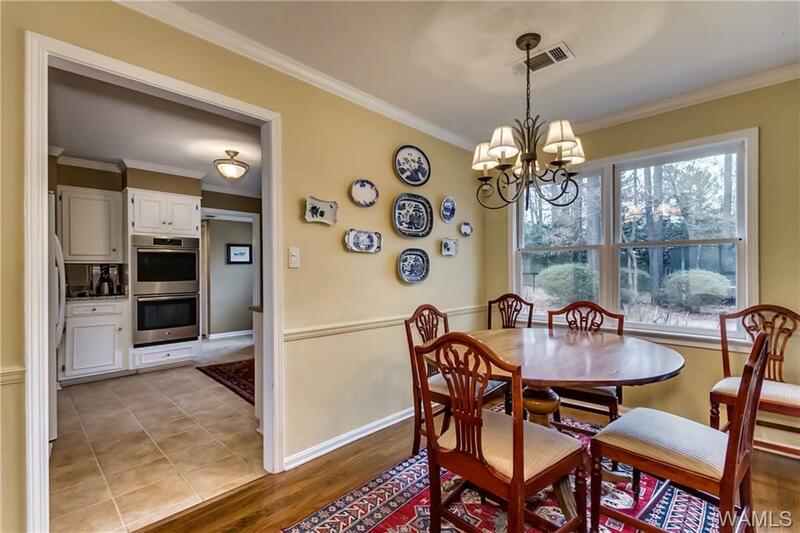 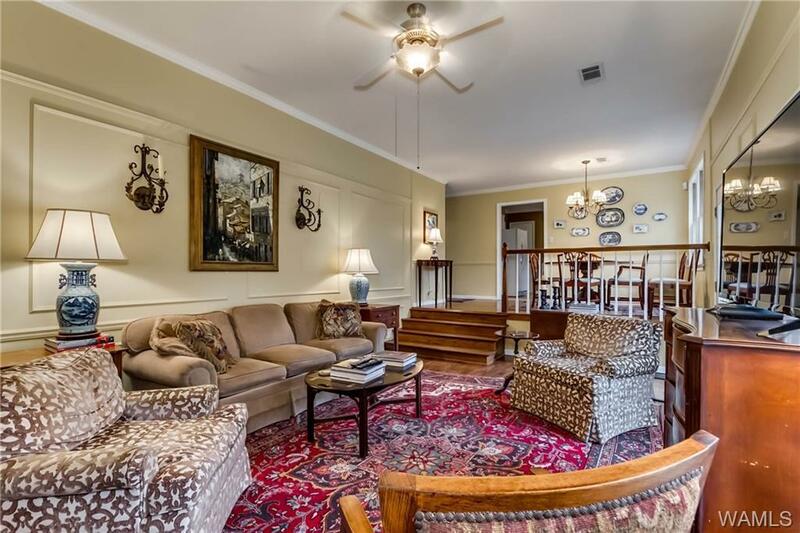 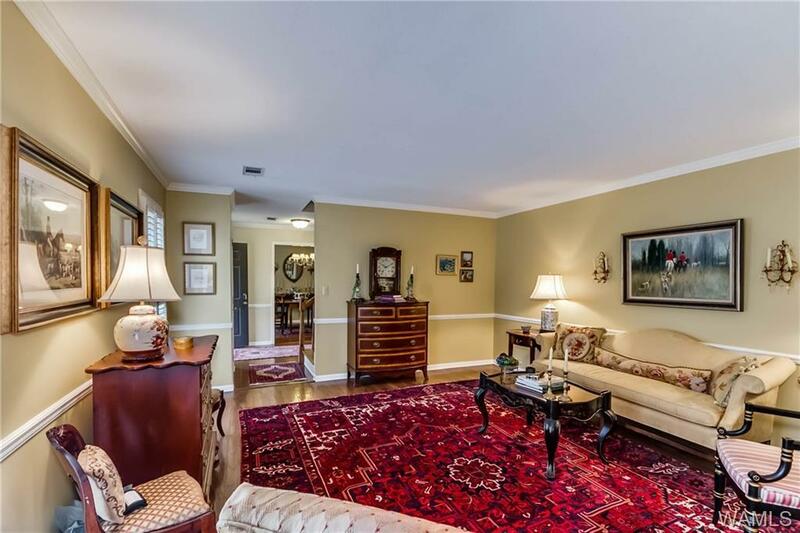 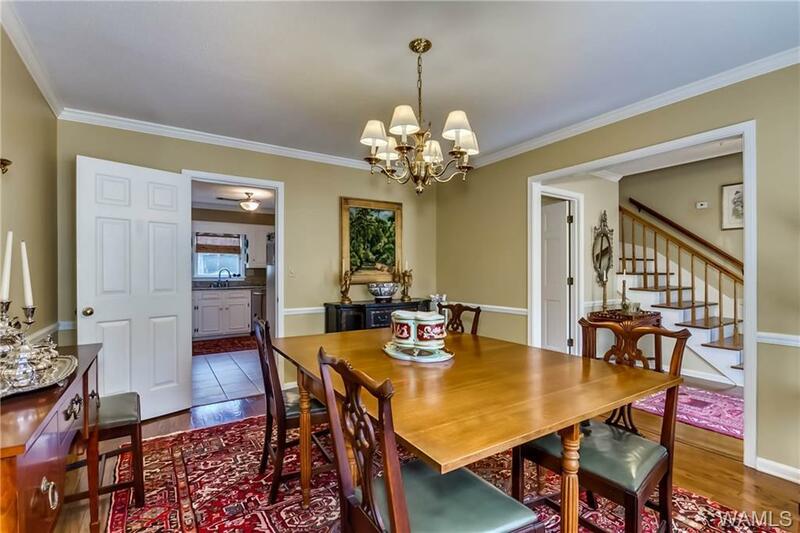 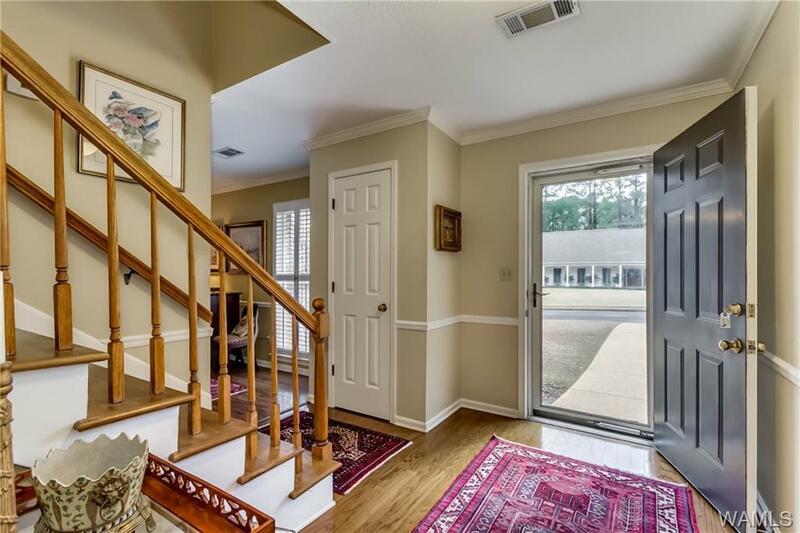 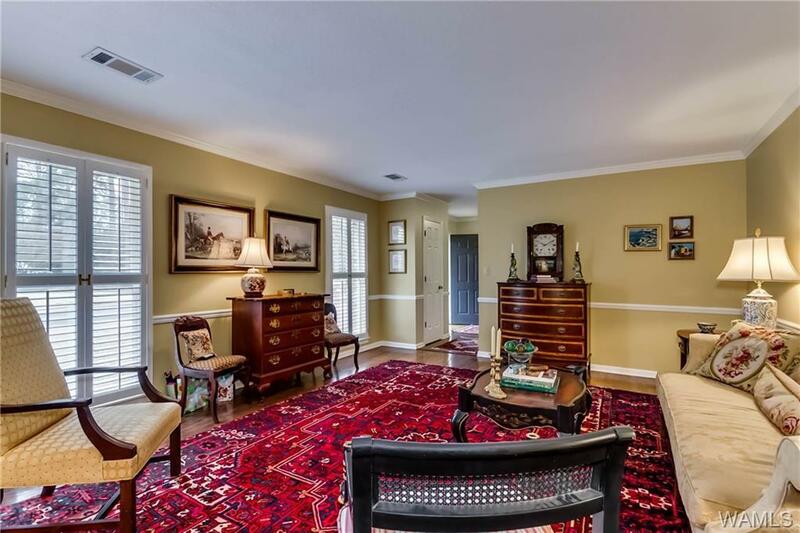 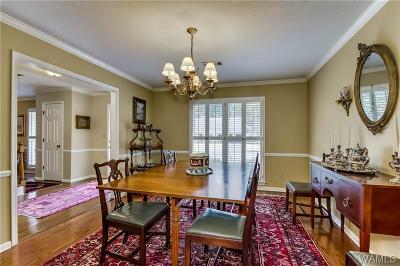 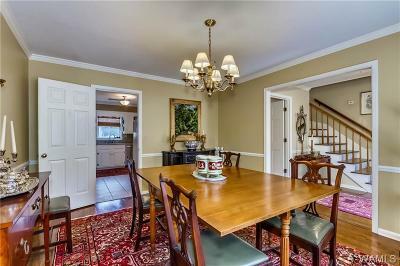 HOME FEATURES FORMAL LIVING AND DINING ROOM WITH BEAUTIFUL HARDWOOD FLOORS. 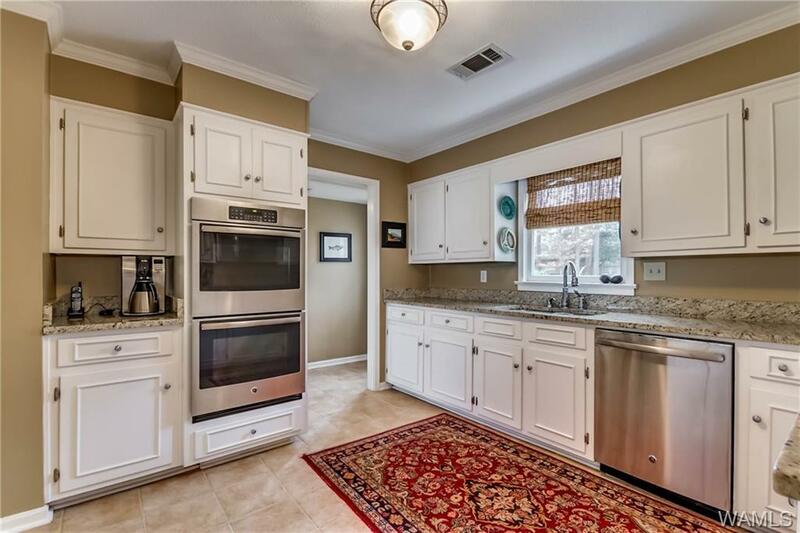 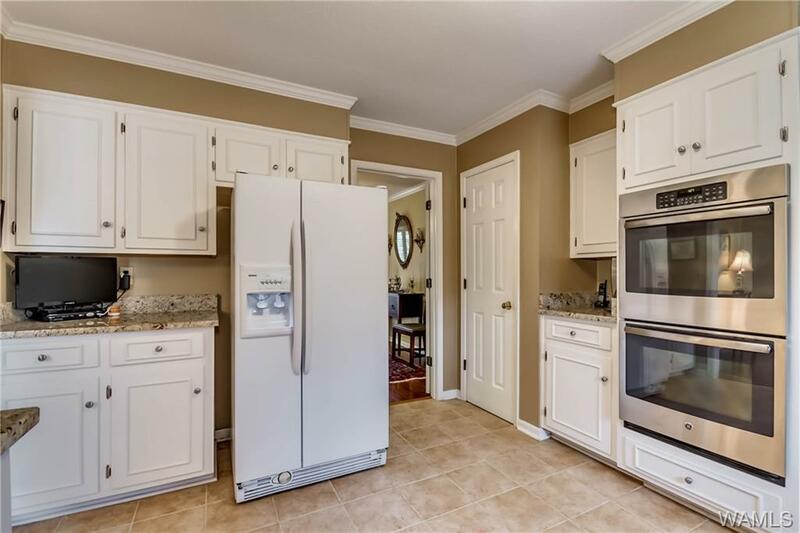 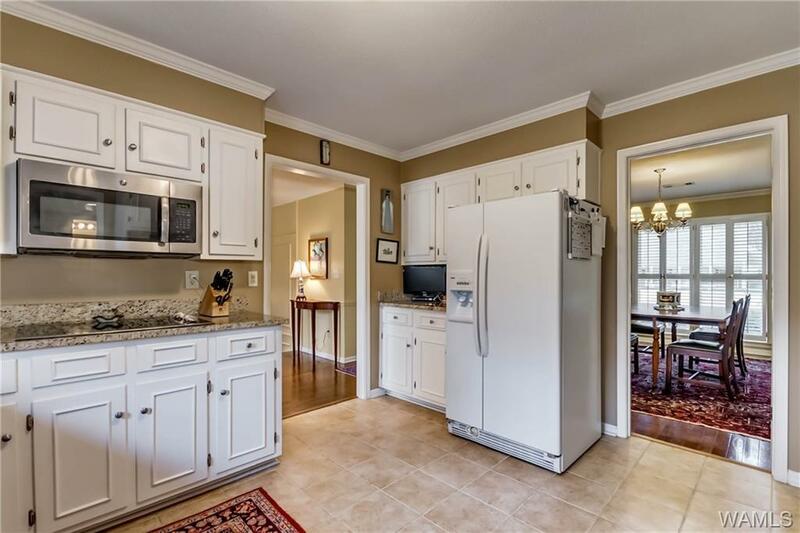 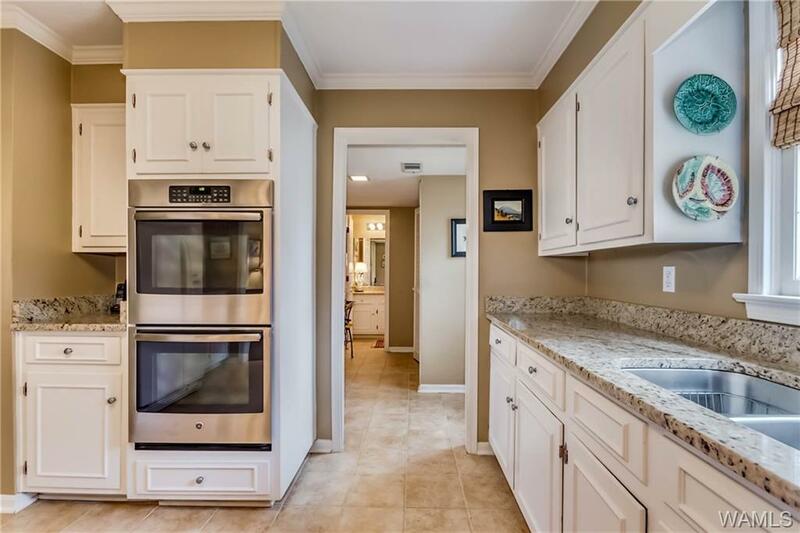 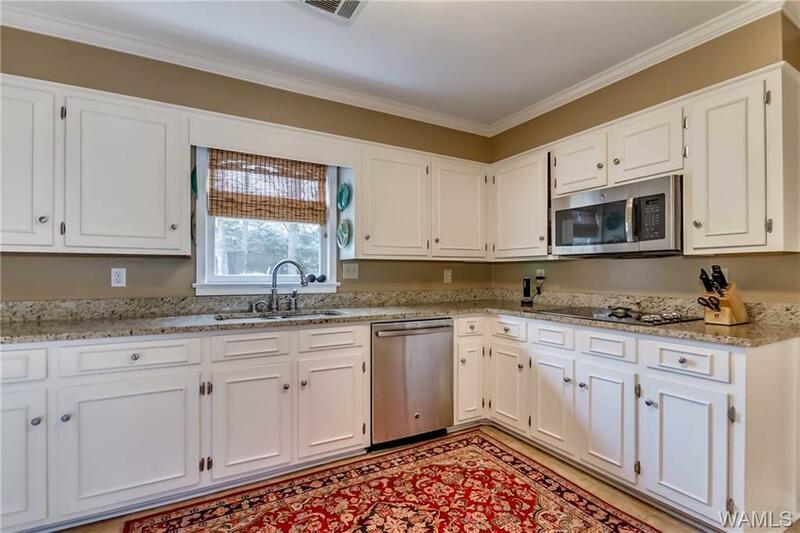 UPDATED KITCHEN FEATURES GRANITE COUNTERTOPS AND STAINLESS APPLIANCES. 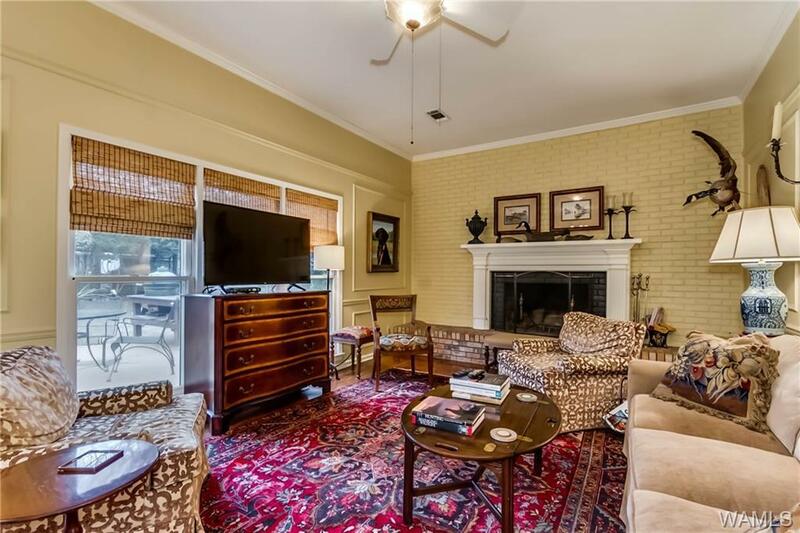 COZY FAMILY ROOM WITH WOOD BURNING FIREPLACE. 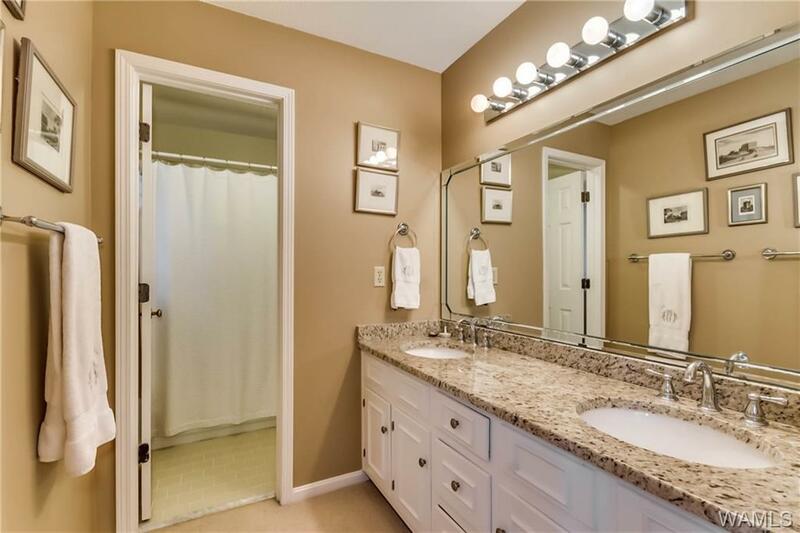 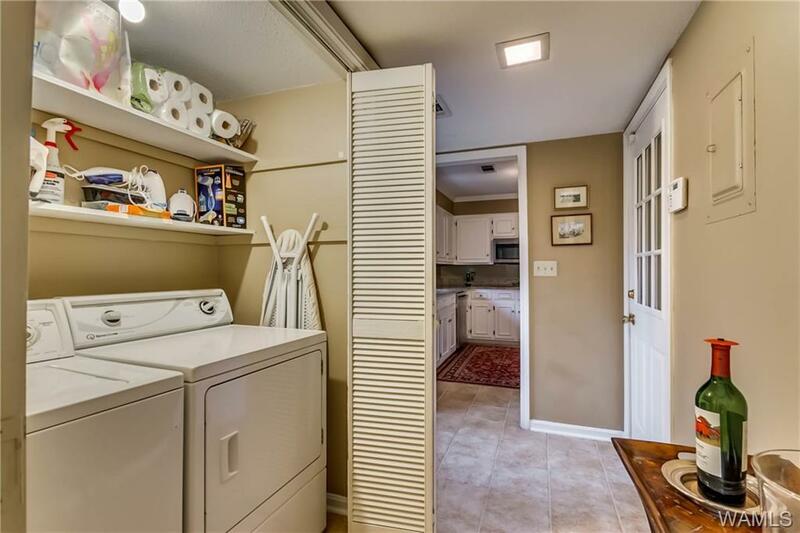 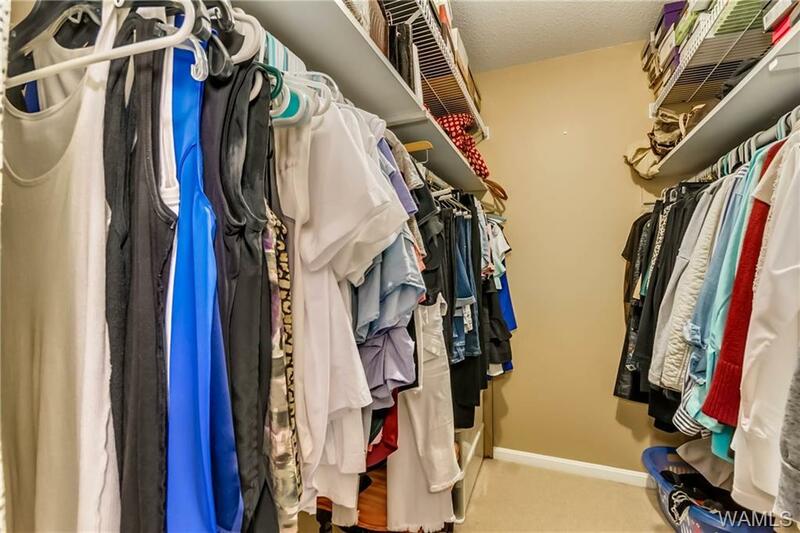 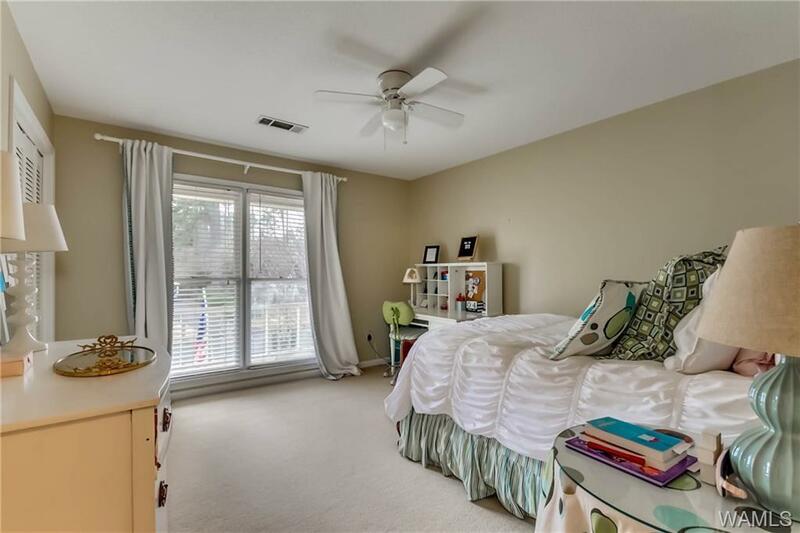 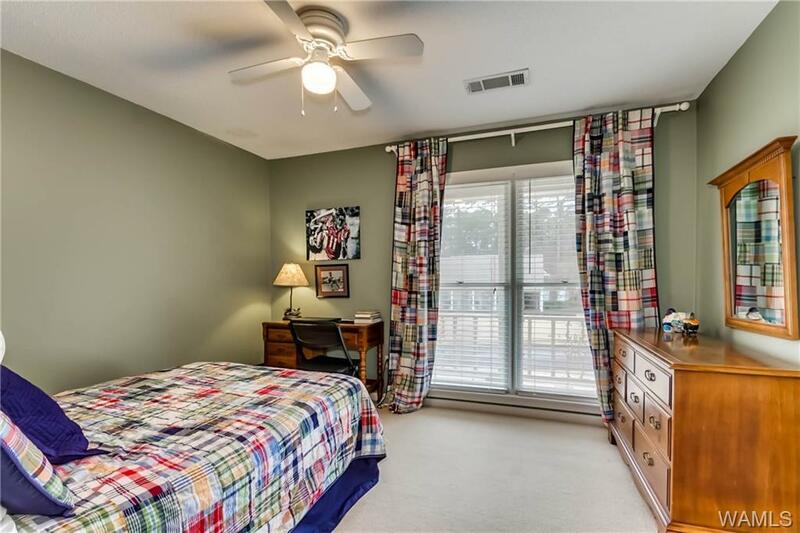 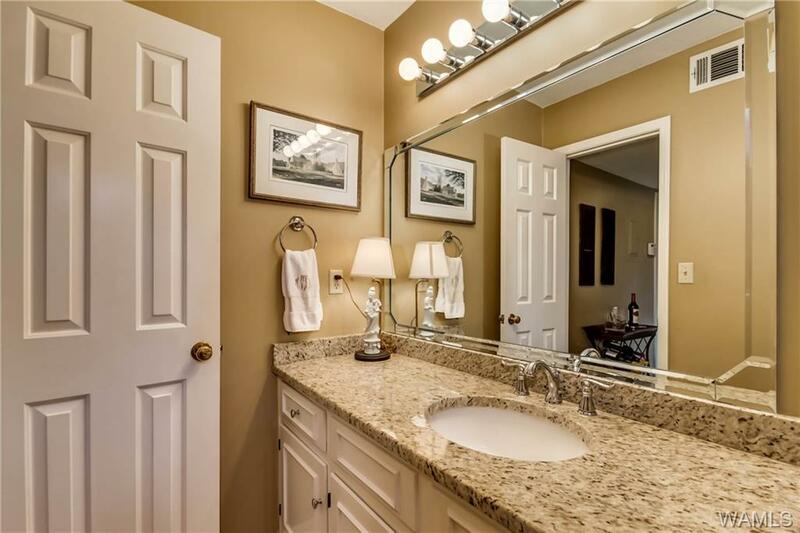 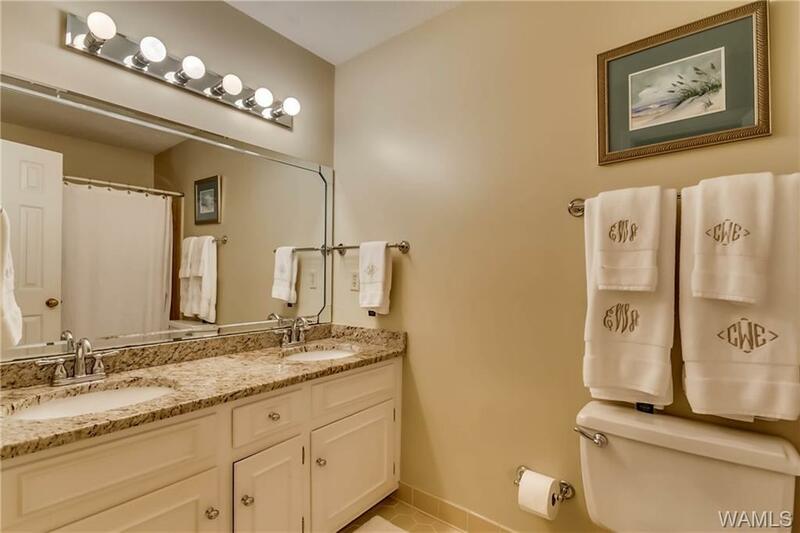 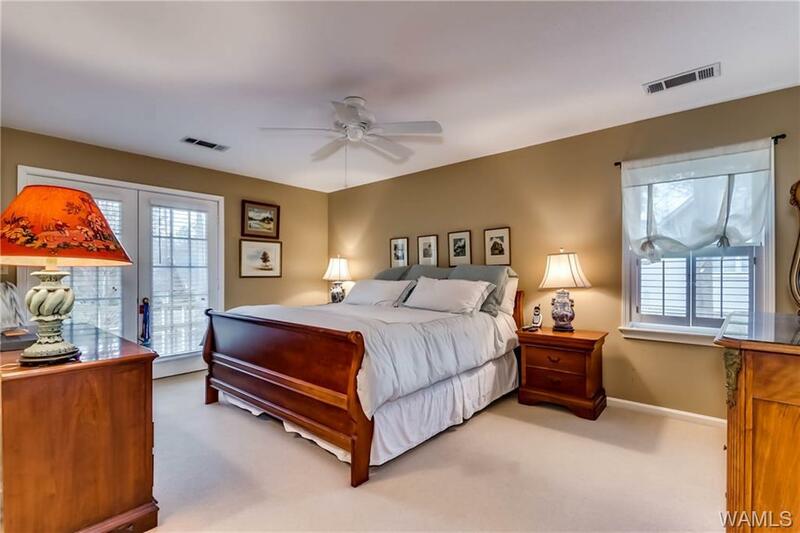 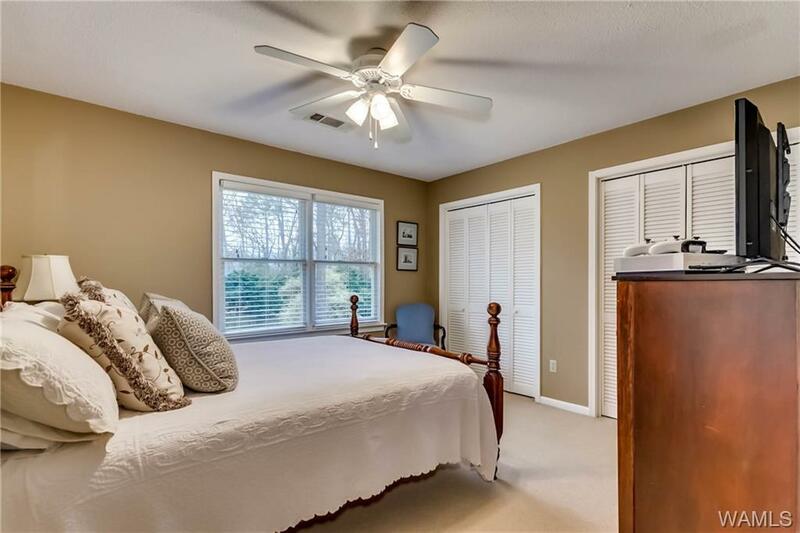 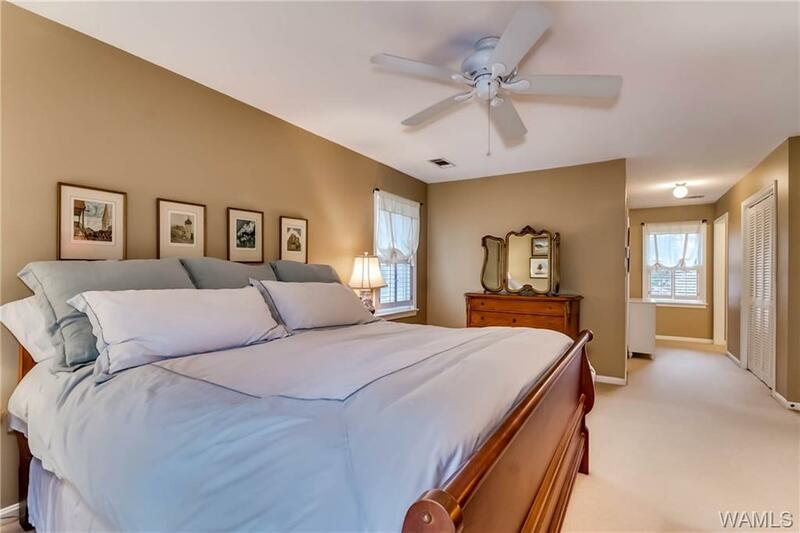 SPACIOUS MASTER SUITE WITH 2 WALK-IN CLOSETS AND GRANITE COUNTERTOP. 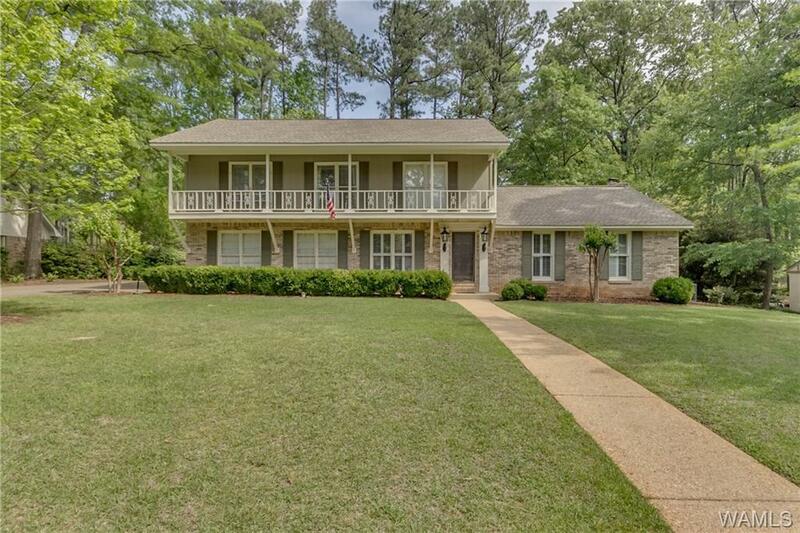 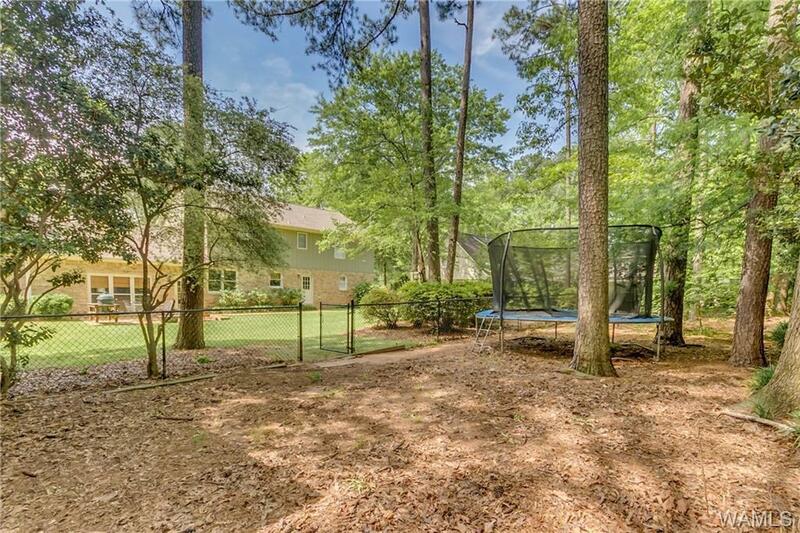 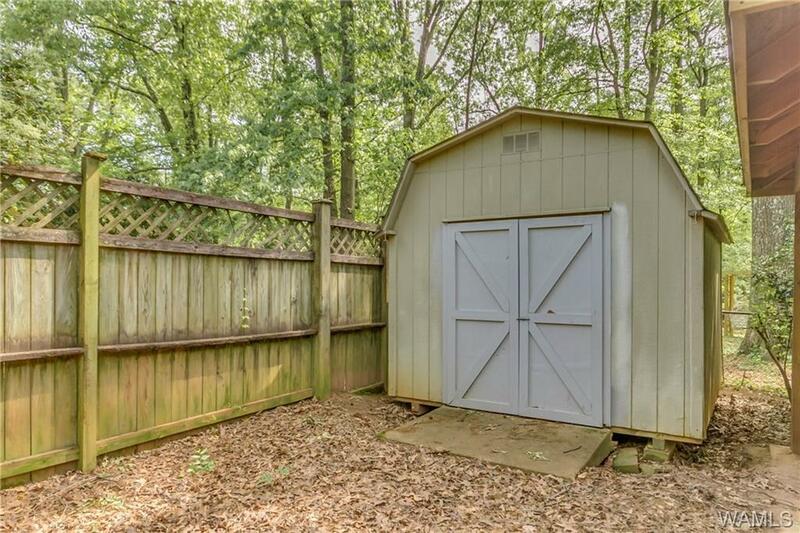 IN ADDITION, ARE 3 BEDROOMS AND 1.5 BATHS. 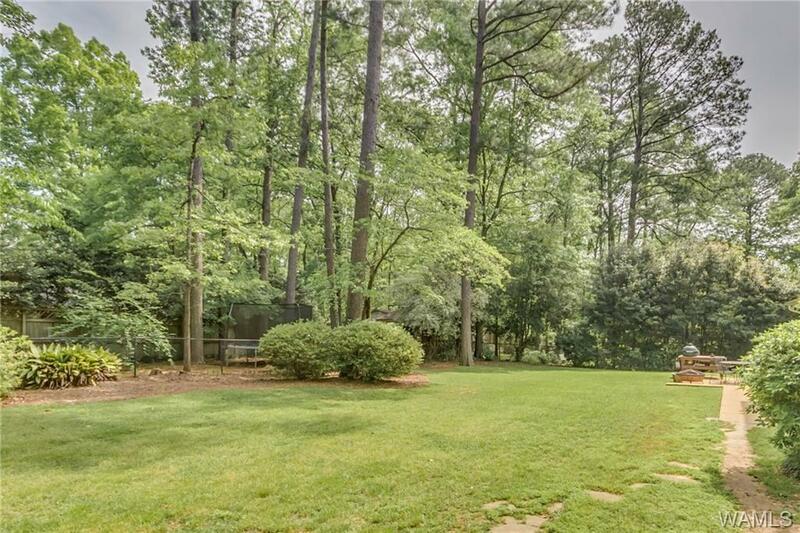 SURROUNDED BY A LUSH OF MATURE LANDSCAPING AND THE MOST BEAUTIFUL HYDRANGEAS. THIS UNIQUE AND SPECIAL HOME IS PERFECT FOR ANYONE! 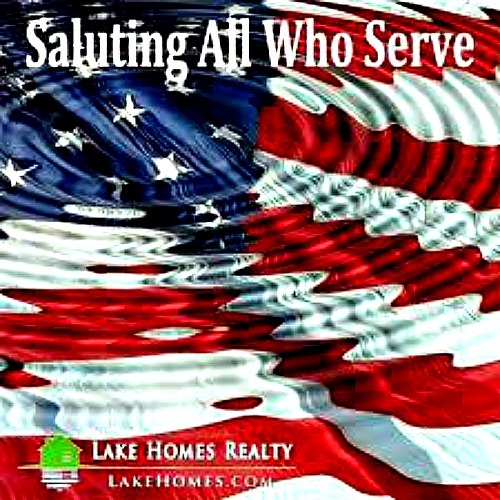 Directions: From Rice Valley Road Turn Onto 2nd Avenue, Take 2nd Left Into Dunbrook And Home Will Be On The Left.